Available with Black, Gold, or Silver foil detail around each opening. Customers who purchased a TAP PG 4x6-8 Folio also purchased these items. 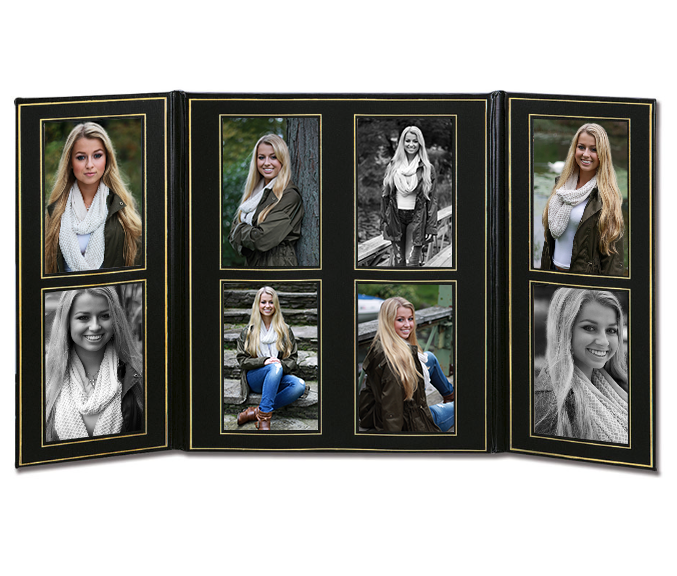 Rate our PG 4x6-8 Folio.